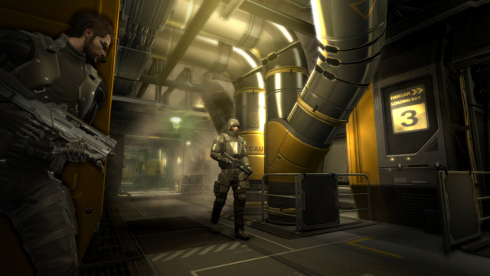 Square Enix has sent out new assets for Deus Ex: Human Revolution's first DLC today. A walkthrough video and screenshots for "The Missing Link" offer a glimpse at the new locations and challenges Adam Jensen will face. "The Missing Link" doesn't take place before or after Human Revolution's campaign. Instead, it plays out in a "missing days" in the middle of the game. Jensen has been captured by the mercenary group Belltower. 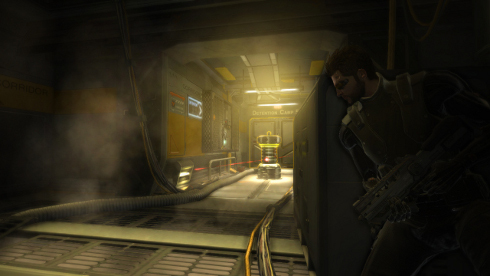 The mercenaries have disabled his augmentations, making escape difficult. He'll still give it that good old college try, though. 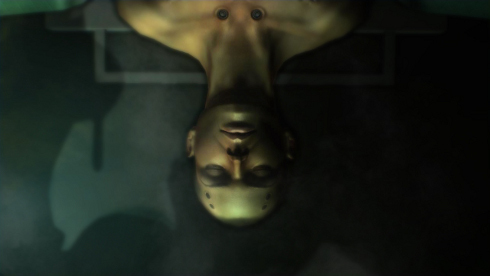 If you didn't like the augmentations you chose in Human Revolution, you weren't able to switch them. This was particularly vexing when you realized your hacking skills didn't do you any good in the combat-heavy boss fights. However, "Missing Link" starts you at square one so you can rebuild your character however you choose. Square Enix plans to release the DLC in October. No price has been announced yet.